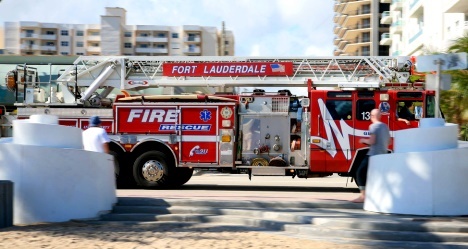 Fort Lauderdale is a city in the State of Florida, on the Atlantic coast 23 miles north of Miami. 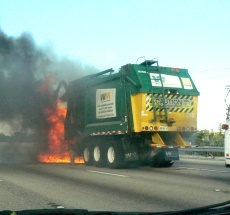 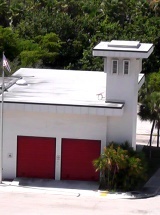 It is the county seat of Broward County. 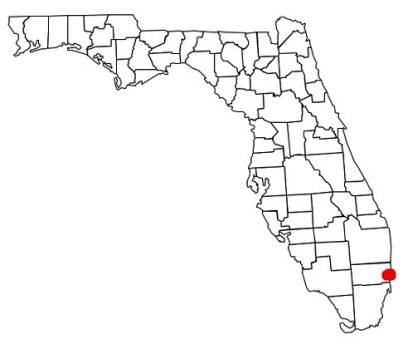 As of the 2010 census, the city had a population of 165,521. 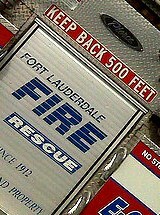 Help Needed If you are a firefighter in the Fort Lauderdale Fire Department, we need your help to verify the station information shown below is current and correct. 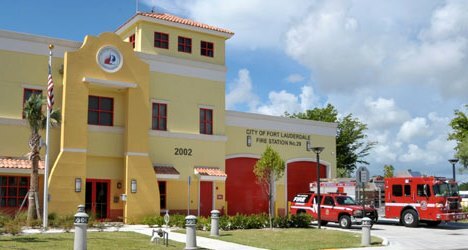 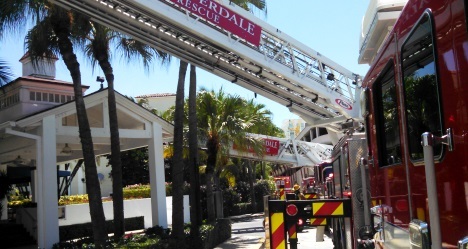 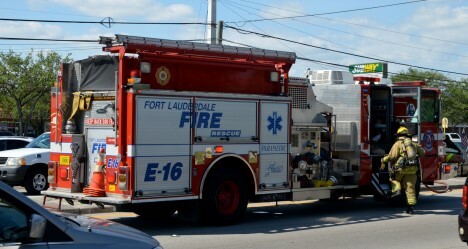 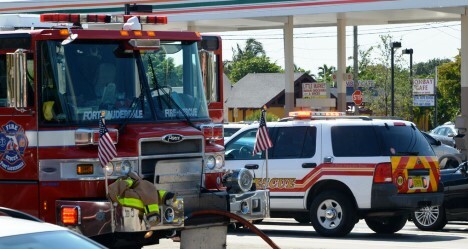 The Fort Lauderdale Fire Department - operates from 11 strategically located fire stations with more than 400 total employees, is ideally situated to deliver comprehensive emergency services to the citizens and visitors of the City of Fort Lauderdale and contract service areas. 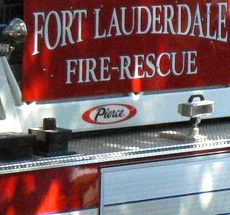 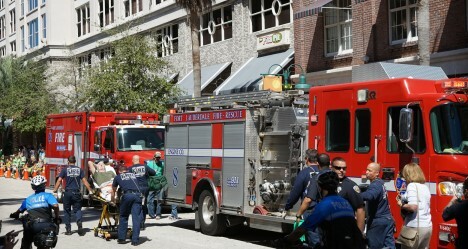 Operations Division services are provided through the 24/7 deployment of twelve Advance Life Support (ALS) engine companies, 13 rescue ambulance units, one Aircraft Rescue Fire Fighting (ARFF) company, two 105-foot aerial ladder/quint companies, one 95’ tower ladder, one Hazardous Materials Response Team (HazMat), one Fire-Rescue boat and one Heavy Rescue Squad. 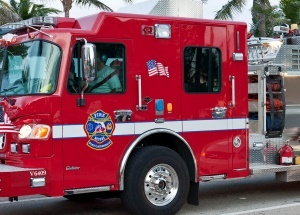 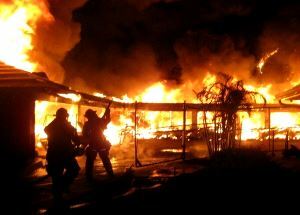 Daily staffing provides three battalion chiefs, one division chief, and a minimum staffing level of 80 Fire-Rescue personnel.